This is it people. The final round of the Beauty Bloggers Battle over at Everything Nice. This time, the theme was 'glitter'. I decided to go with glitter placement nails, something I had never done before. I didn't really have a specific design in mind, I just started out and this skittlette happened! Hi everyone! A while ago I shared some random manicures. 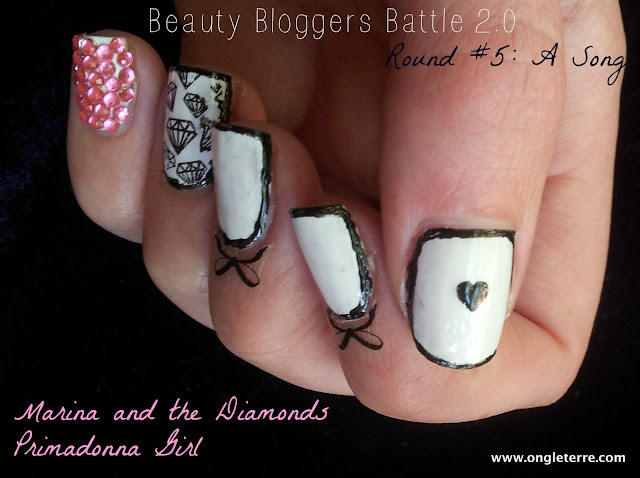 The idea was to show you my nails in different surroundings and situations - not in the 'nail-blogger-way'. You guys all responded so great to this new idea of mine (thanks for all the sweet comments <3) so I figured it would be time for a part two! Hello dearest readers, how are you doing today? I've been so busy working on my bachelor's thesis! Trying out these cute flowers from Born Pretty Store was a great distraction. 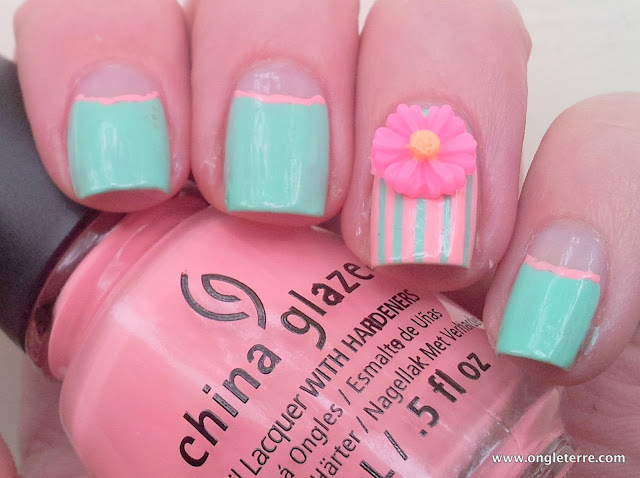 Please read on to find out what I think of these happy nail decorations. I made a little mistake here... the song is actually called 'Primadonna'. Woops! Hi there polish freaks! I don't really have anything special, artistic or super creative for you today. My birthday was last Saturday and my boyfriend got me this great Essie shade, called Fashion playground. When I wear a nail polish for the first time, I never want to 'ruin' it with nail art. But this time I decided to add some silver studs. Hi everyone! 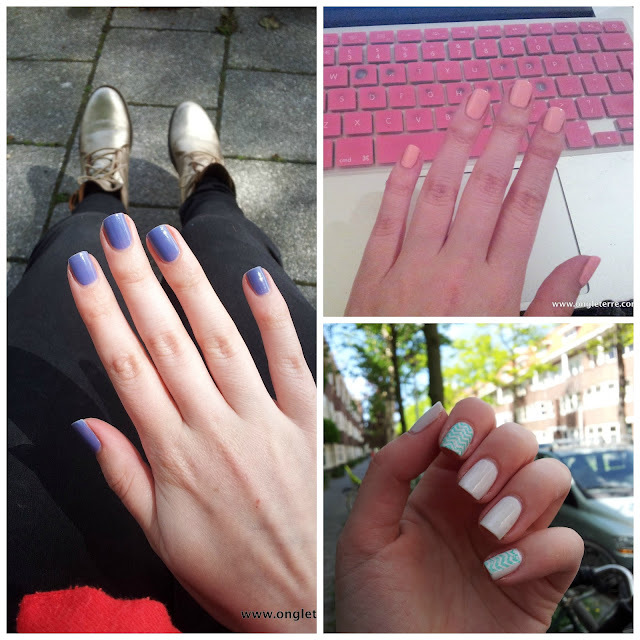 Almost three months ago I showed you some manicures by my Dutch blogger friends (here!). I thought it was about time for a second edition! If you want your nails on display too please e-mail me at ongleterre@gmail.com. Hello there! 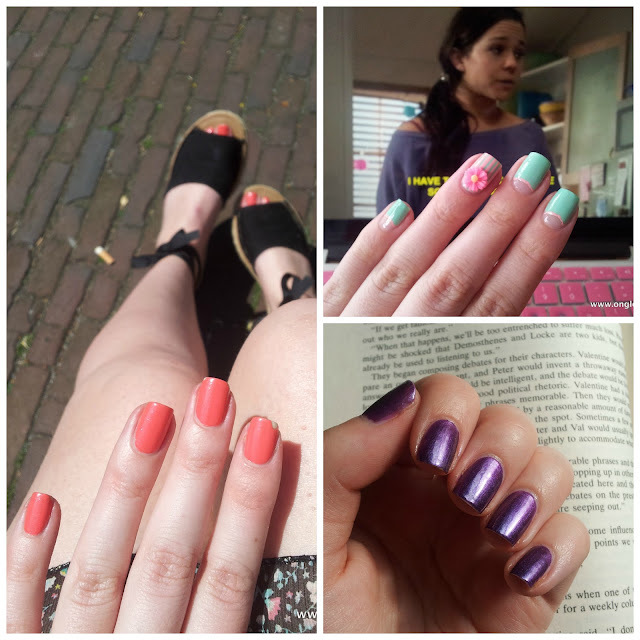 I thought it would be fun to share some manicures that I've been wearing over the past few weeks. 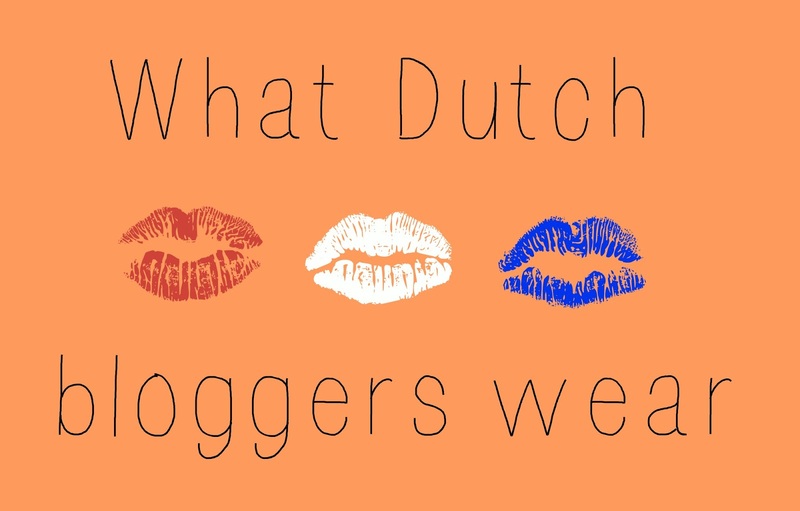 But not in a 'nail blogger way'. 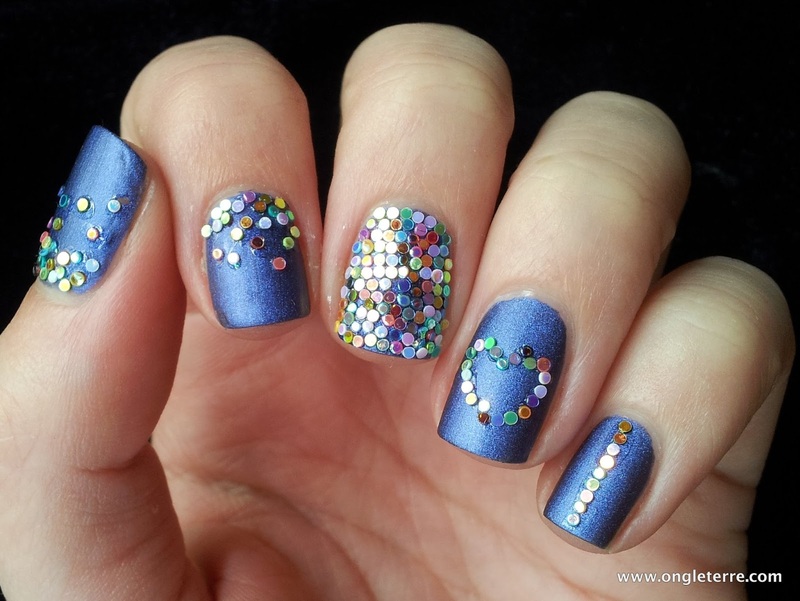 I think close ups of nails with a bottle of polish look beautiful, but also artificial. That's why I took some pictures of my nails in different surroundings and situations, on moments when I felt like staring at my nails. I think we all have those moments... well, when I stop to stare at my mani, this is what I see! Hi everyone! How are you all doing? 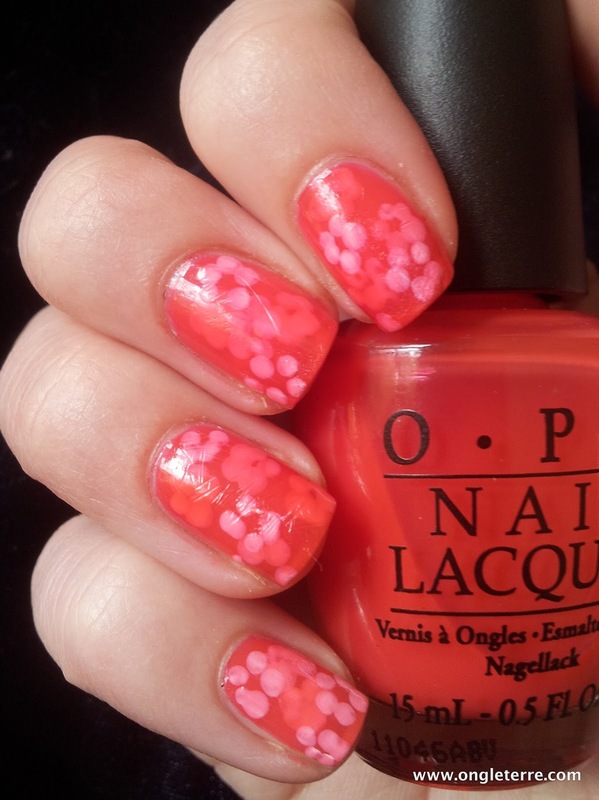 Today I want to show you a manicure that did not turn out the way I hoped but still looks pretty cute. to L'Ongleterre! Here you'll find swatches and nail art brought to you from Amsterdam, The Netherlands by me, Eva. To learn more about me and my blog check out the 'About' page.